Join NewsongLA Church and University Christian Church as we combine forces to journey on an epic African adventure this summer that engages the whole family. Kids ages 3yrs old to 11 years old will explore God’s goodness as they develop a ferocious faith that will power them through all seasons of life. 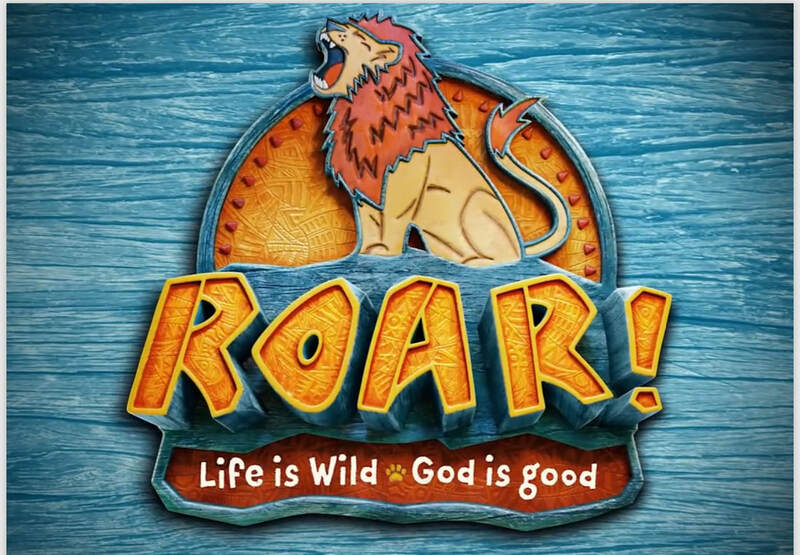 Each child will learn about God on a Wild Bible Adventure, let out some roaring energy at Stamped Sports, create new inventions at the Imagination Station, serve our community at our mission center and sing and play at our Safari Celebration. VOLUNTEERS we need YOU!! This journey through the African landscape wouldn’t be able to take place without amazing people like you serving our kids and families this July. And you don’t have to currently serve with NewsongLA Kids to serve on VBS. Sign up TODAY and we’ll see you there!! We have many volunteer opportunities from: Registration Team / Snack Team / Decor & Crafts Team / Security Team / Worship & Band / Small Group Helpers / Classroom Teachers / Outdoor Games.